To state the obvious, aquaponics centers around water. 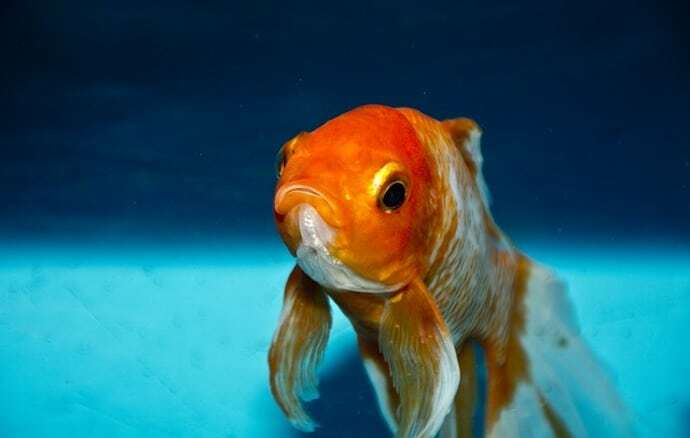 The ten-cent aquaponics meaning is that fish are raised in the water, and plants are then grown using the nutrients (fishy toilet business) from that water. As they feed, the plants are filtering and cleaning the water so that it can be cycled back to the animals, and the fish can continue living in it. 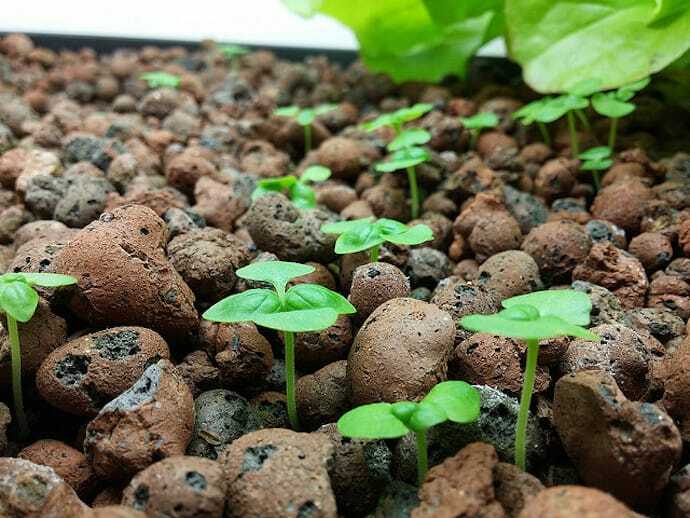 This revolutionary approach to aquaponics gardening is especially useful in urban areas, where the majority of the world’s population lives. This is because it tends to produce a higher food yield in minimal space than traditional gardening, with no soil needed and little to no waste. The best news is that just about anyone can do it. Small home aquarium aquaponics designs can be set up in a tiny apartment. Relatively large scale aquaponics systems already exist to act as models for interested at-home growers. In other words, the blueprints are out there for us all to learn from. 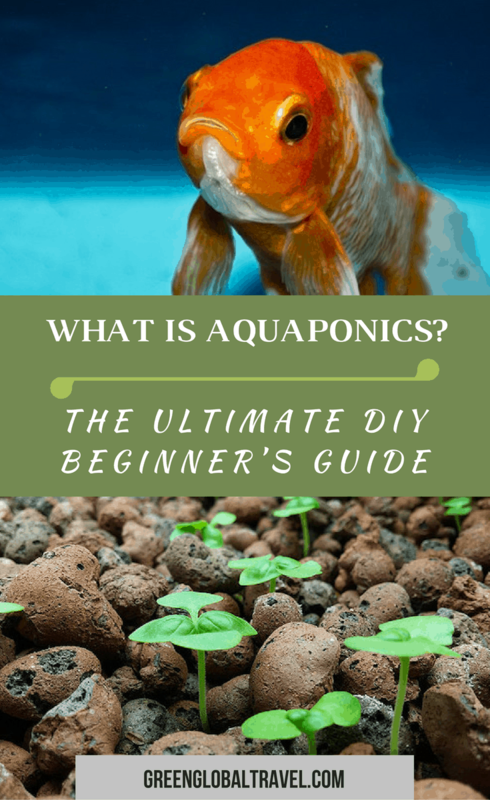 And we’re here to help you learn the basics of how to aquaponics. READ MORE: What Is Permaculture Gardening? 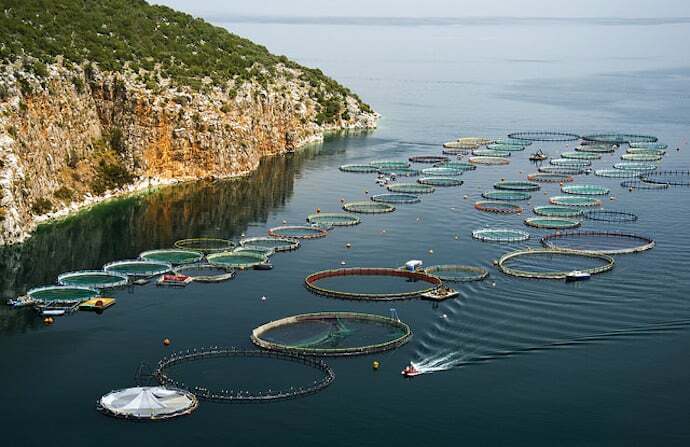 Aquaponics definition is a system of aquaculture in which the waste produced by farmed fish (or other aquatic animals) supplies nutrients for plants that are grown hydroponically, which in turn purify the water. This makes aquaponics an inexpensive, eco-friendly way of efficiently producing a lot of food in a small amount of space, especially in metropolitan environments. READ MORE: Are GMO Crops the Future of Food? 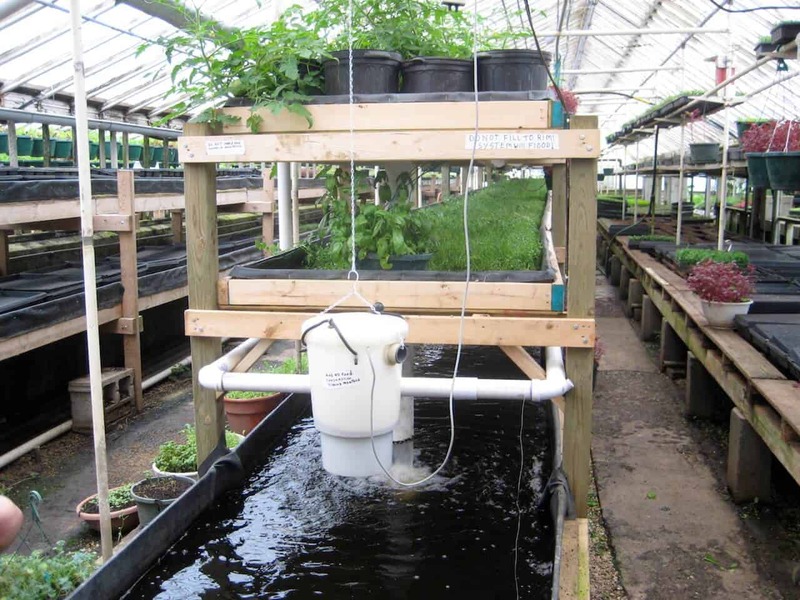 There are lots of different ways to create aquaponics DIY systems at home. 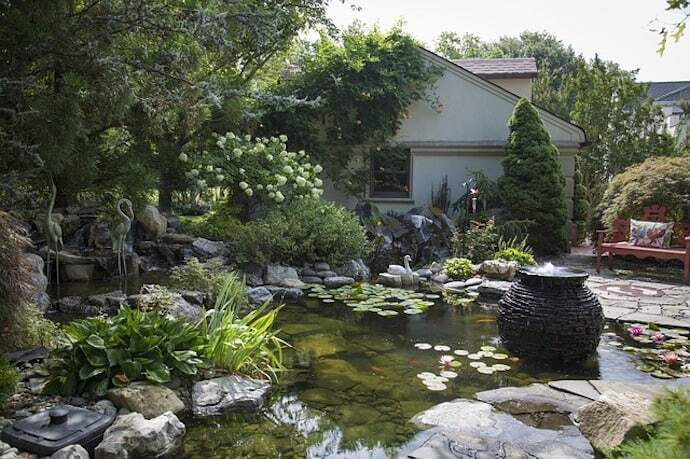 But the crux of all of them is that the dirty water from fish tanks or ponds is pumped through plant-growing beds, then guided back into the water. This can all be done in the space of standard-sized aquariums, but there are larger barrel and pond systems that will work well outside, or in greenhouses. 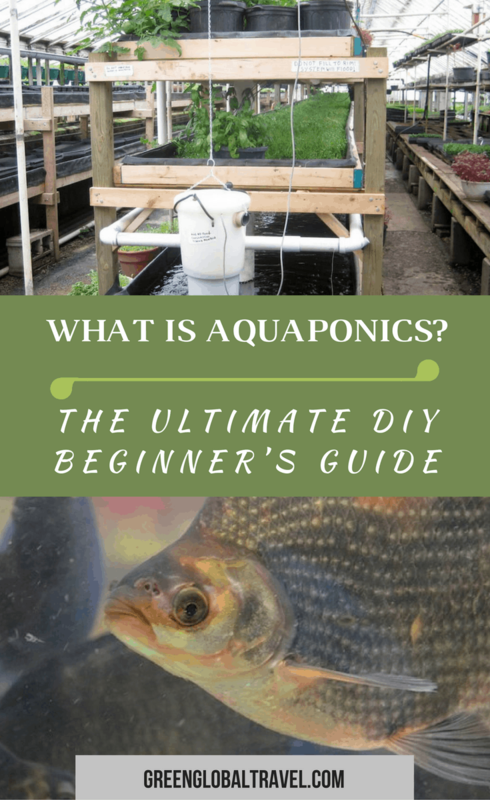 In whichever aquaponics system diy setup you use, there will need to be a place for the fish to live, a pump to move the water, a watertight bed for the plants to grow in, and a soil-free medium in which those plants can stabilize. 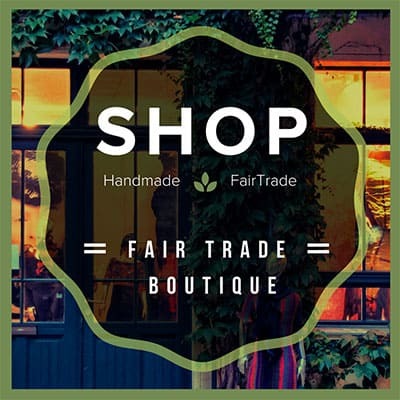 For those not into freewheeling do it yourself projects, there are plenty of aquaponics kits available for purchase. These kits tend to be smaller than other home systems, and of course they really do simplify the setup process. But, for those who don’t mind getting their hands dirty, aquaponics is famously fun for more adventurous growers. In colder environs, you’ll want to stock completely different fish. The best cooler aquaponic fish are Trout, Carp, and White Bass. All of these fish do best in water that never goes above 70 degrees Fahrenheit. Several herbs are nicely suited for aquaponics gardening. Basil enjoys heat and sun. Chives are a little slow, but productive and resilient. Mint is thirsty and has a reputation for growing prolifically enough to readily take over beds. Parsley is a great cool weather option. Despite the rosy disposition you’ll find in most articles on the subject, this is not a venture without challenges. 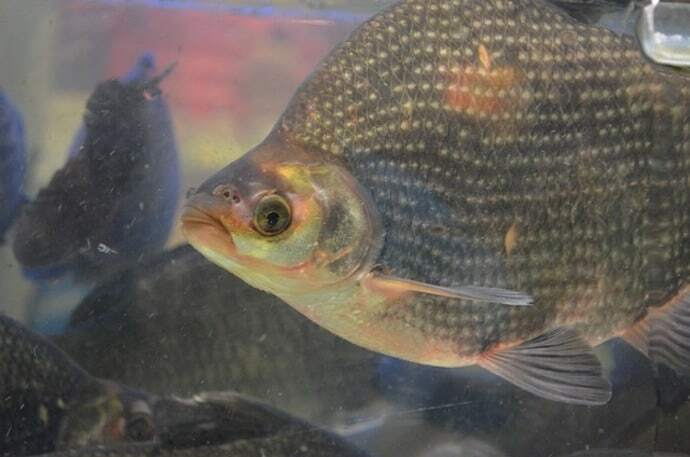 Beginner Aquaponics systems require patience and persistence. Smaller aquarium versions don’t require much investment, but systems that are going to provide a significant source of fish and vegetables do require a bit of capital up front. 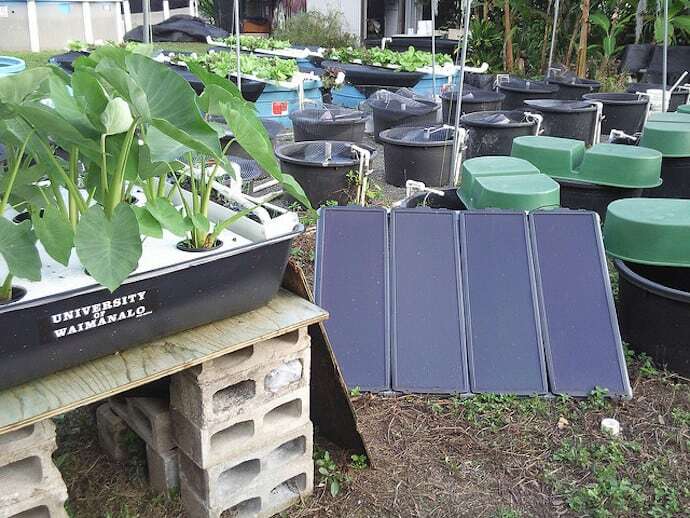 Additionally, with large aquaponics systems there are infrastructure overheads, including sizeable tanks, serious grow beds, scaled pumps, and solar power. These costs are minimal with home systems, in which food production is a side hobby. But to produce on a market scale, startup expenses will factor in. It’s worth experimenting with small-scale systems in the beginning. 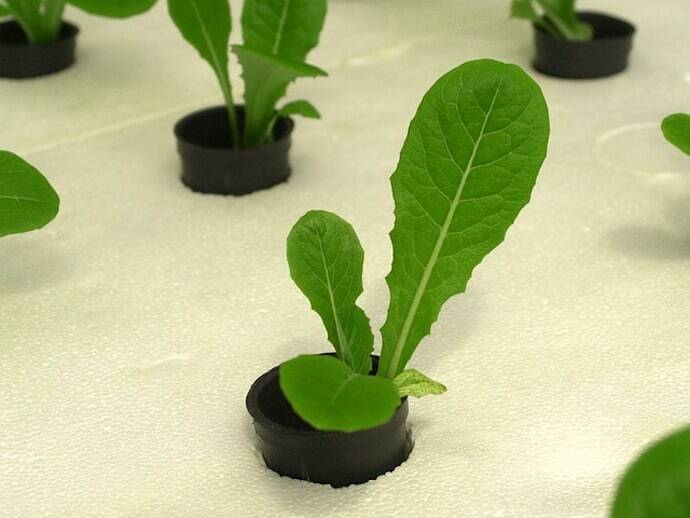 Unlike factory farming methods, aquaponics offers the opportunity to produce meat and vegetables without the use of biocides, antibiotic overloads, GMOs, or fertilizers.